Get ready to make a impact with Abyss - your personal water effects library. This comprehensive collection features premium wave, splash, and ripple effects - all professionally shot in-studio with RED cameras. 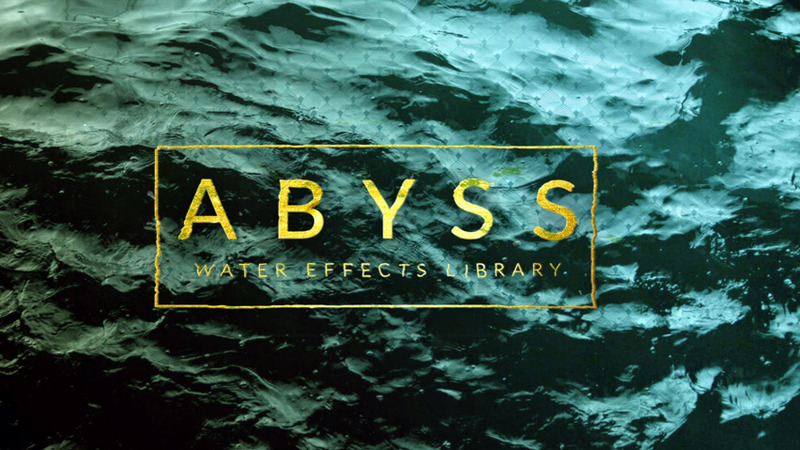 From memorable title sequences to action scenes: Abyss can elevate any video to epic heights. Personalize each water effect to suit your needs. Abyss comes with premium wave, splash, and ripple effects. Abyss was shot with high-end RED cameras. 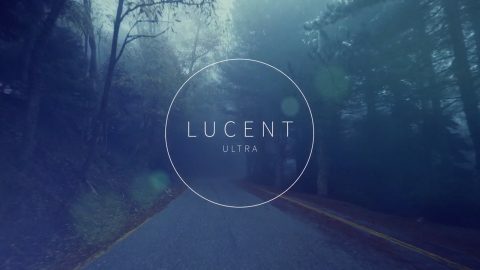 Supercharge motion graphic titles or enhance your footage. 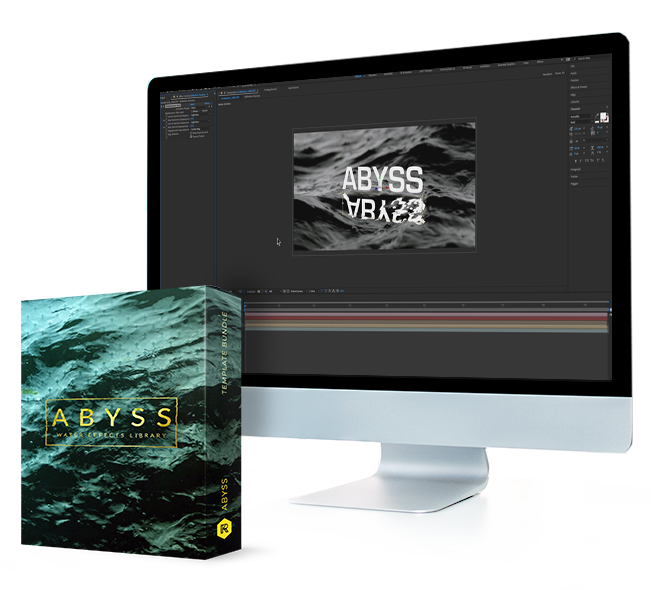 No matter whether you use After Effects, Premiere Pro, Final Cut Pro or beyond, Abyss is compatible with all major video editing and motion design software. 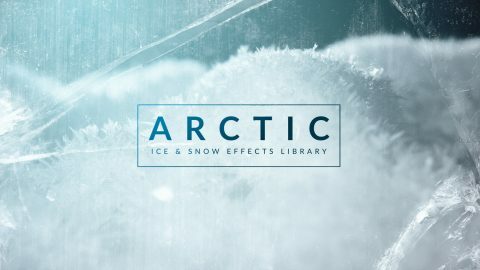 We’ve made adding water effects to your video a breeze. 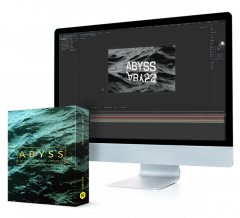 To give you a head start, Abyss comes with an in-depth video tutorial that’ll take you through every step of the way. 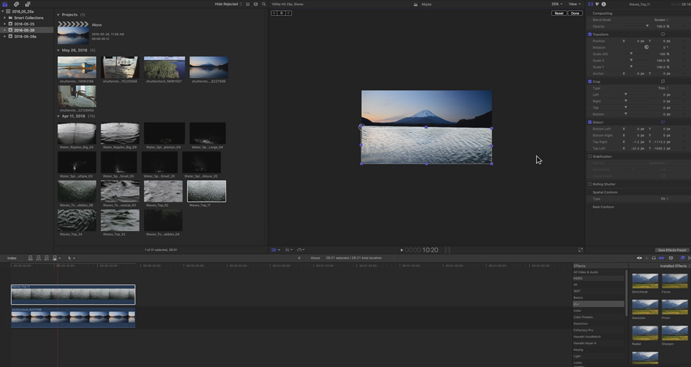 Add stunning wave, splash, and ripple effects to your footage for $199.